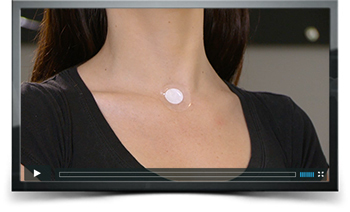 In the following videos, Founder and CEO David Schmidt explains how to get the best results from our patented technology. 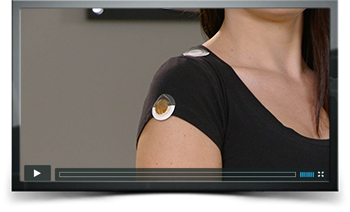 Learn where to place each patch to improve energy, relieve pain, increase length of sleep, reduce stress, regulate appetite, and more. What questions to ask and why. Proper usage for demonstrating on people. Right and left placements for the white and tan patches. Addressing long-term suffering due to injuries or chronic pain. Choosing from various placements to get your best results. Specific body points known to reduce cravings. Placements for detoxing and general everyday use. Two of the five possible patch placements. Pinpointing where most people carry stress.